Make festive snowman & tree buddies! 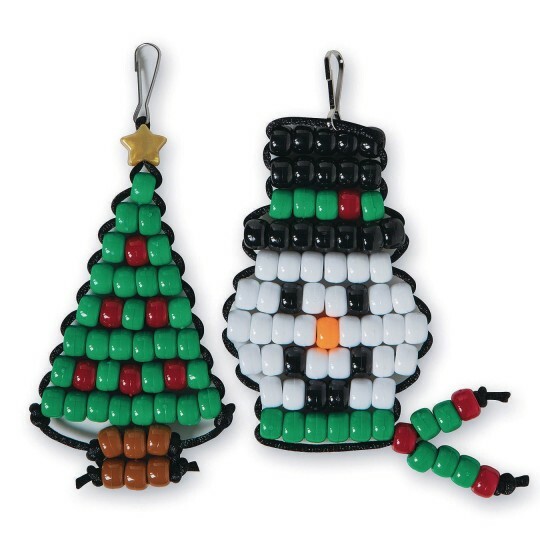 Make these festive beaded Snowman and Holiday Tree bead buddies! Complete with lanyard hook, these buddies can clip to a backpack or onto a Christmas tree! 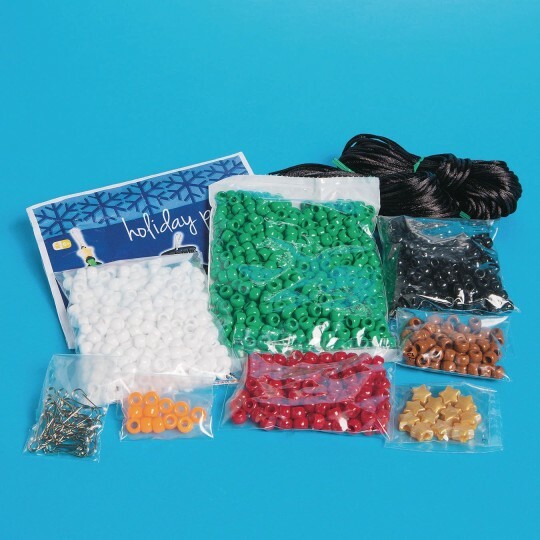 Easy to create, all supplies included with step-by-step instructions. 12 of each design. Finished size is approximately 2” x 3-1/2” for each design.